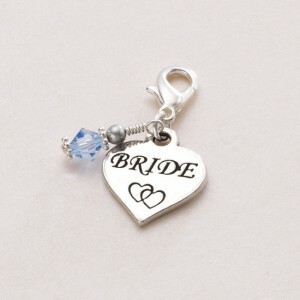 Every bride should have something blue on her wedding day. 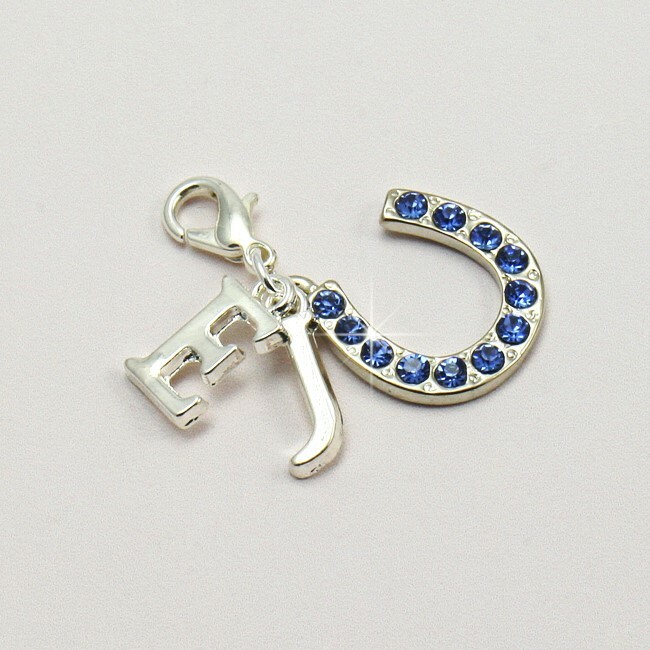 Our lovely range of Something Blue Charms includes Charms with Engraving of names and dates, horseshoe, butterfly, angel and heart charms. « Personalised Necklace with Birthstones & Engraving.